Hold your horns! 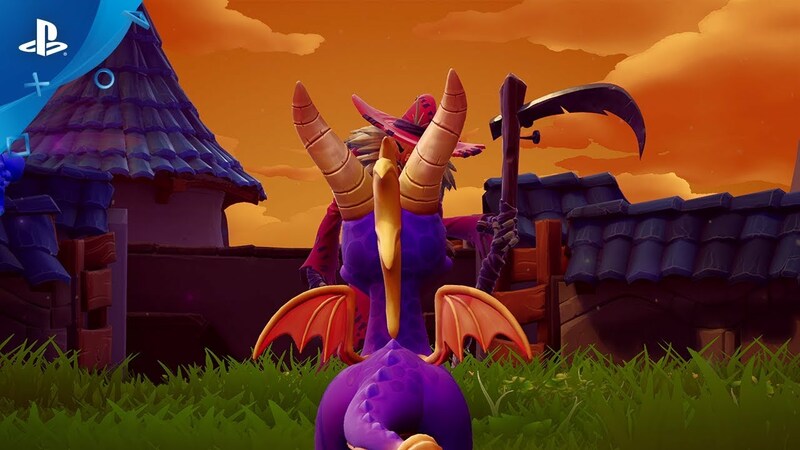 Our favorite purple dragon makes his long-awaited return later this year. 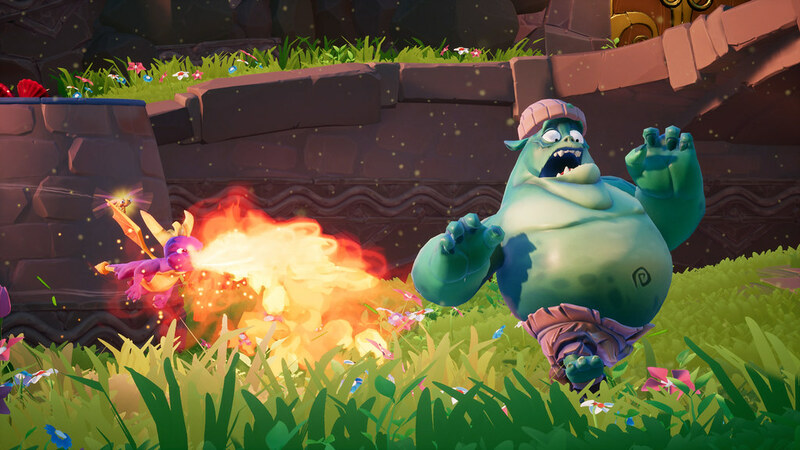 Toys for Bob has long admired the original Spyro trilogy. 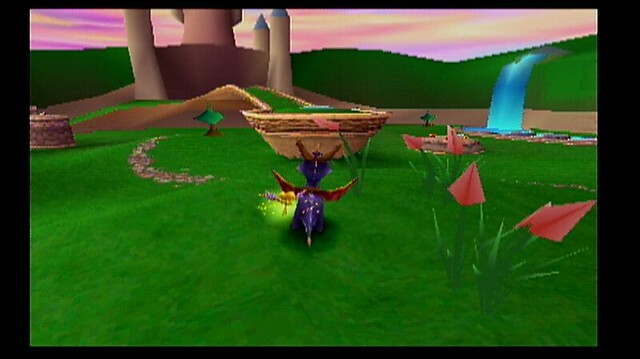 Long before Skylanders, way back in 1998, the very first Spyro the Dragon was an inspiration to us. The level design, the controls, the art style, the humor, the music, the sense of discovery – it was groundbreaking in so many ways. There’s no getting around the fact that the feisty purple dragon is one of the most important and influential heroes in 3D platformer history. 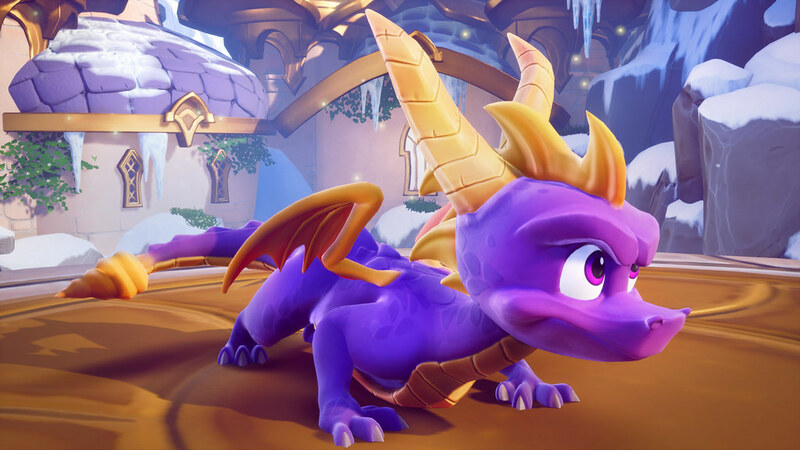 Now twenty years on, we are deeply honored to have the responsibility of remastering Insomniac’s historic trilogy, and our most powerful motivator is knowing how important Spyro is to millions of passionate fans across the globe. Remastering a classic is a unique undertaking for a game developer – unlike the creation of a new game where you have to find the fun, you’re starting with a game that already has proven, time-tested fun. The real challenge lies in how to remaster a beloved classic in such a way that is true to the spirit and feel of the original while also maximizing fidelity (art, animation, visual effects, sound effects, music, controls) and integrating quality-of-life improvements that modern players expect (analog stick camera control, auto-save system, more fast-travel options, etc.). Given the intense passion the fans have for the original trilogy, we are approaching development with reverence—a deep respect for all the decisions that went into making the original games. 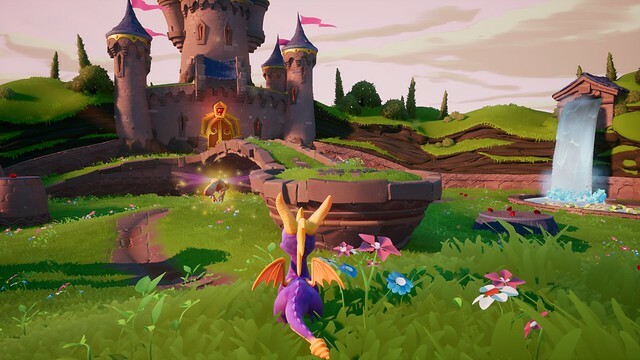 In the interest of getting the feel right, one of the first things we agreed upon internally was that Spyro’s original movement metrics — speeds and accelerations for walking, running, jumping, charging, gliding, flying, swimming, hovering, and more – should be matched as closely as possible. And in a similar vein, an authentic recreation of the platforming gameplay throughout the expansive and enchanted levels of the original trilogy would require the dimensions and collision details of the world geometry to come very close to matching the originals. Needless to say, the Dragon Realms of 2018 utilize considerably more polygons than their 1998 counterparts. In the interest of recapturing the enchanted details from the classic trilogy in fine detail, our programming team set out to magically slurp inspiration directly from the original games. Spyroscope was born. This internally developed tool sends fairies into the original games who convert game details into a format that designers can easily interpret, allowing for extremely accurate game object placement and motion. Ultimately, we were also able to leverage many of the original assets such as level models, level collision, animated objects, character models, music, game text, and game sounds through a combination of other in-house tools and a few payments to Moneybags. 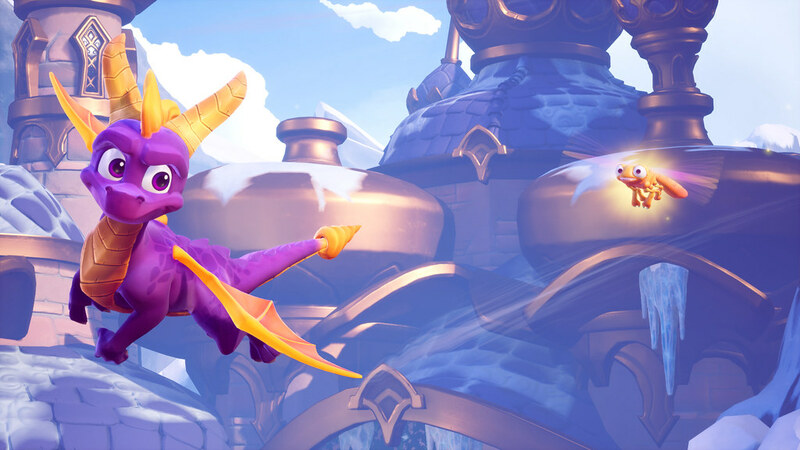 Upon this solid foundation of data from the original trilogy, we’ve set out to craft a remaster trilogy worthy of Spyro’s 20th anniversary celebration. Each day, we’re working hard to fill the Dragon Realms, Avalar, and the Forgotten Realms with all the magic you remember. We can’t wait to share it with you all later this year. Stay posted for more updates from the team—we look forward to revealing more details with the PlayStation community as the release date approaches. In the meantime, we hope you don’t have too much trouble with the trolley. Looks nice! I’ll but it during the Black Friday sale, I’ll be done with Spider-Man around that time. OMG such a nostalgic game. I remember I used to play it all day long. I’m really glad I can play it again in my 30’s. I l o v e d playing this game series. I used to beat one of the games over and over because i was addicted to it. IT was Amazing!